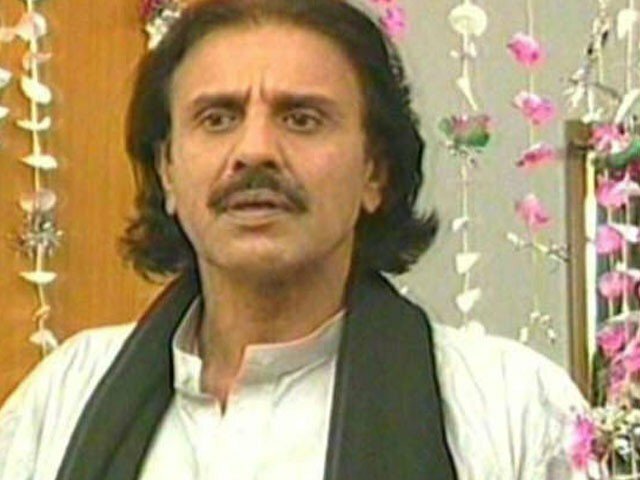 Veteran TV actor Gulab Chandio has passed away on Friday afternoon after a prolonged illness, reported Express News. The Chand Girhan star was admitted to a private hospital two days ago and will be buried in Nawabshah. The actor was recognised for his impeccable dialogue delivery and a wide portfolio of work. Despite villainous characters being his claim to fame, the actor also played the hero in several Sindhi serials. 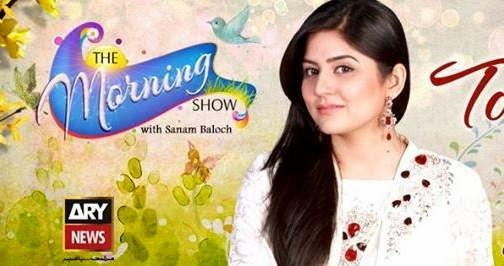 Chandio got his major breakthrough on PTV as a Sindhi language actor. 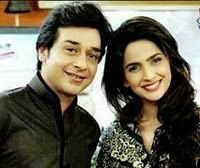 Soon he proved his versatility and started getting major roles in Urdu dramas as well. His most eminent performance to date has been ‘Chand Grehan’, in which he played a Sindhi feudal lord. 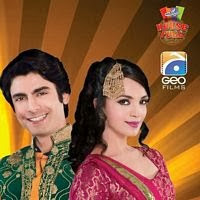 Other popular works include Noori Jam Tamachi, Zeher Baad, Sachaiyyan to name a few.